The springs on your garage door work under constant stress. Eventually, they will break. That is the best time to give us a call. We’re available 24/7 and can replace your garage door spring today! There’s a variety of opener avaialble on the market. All from different brands and we services all of them. If your opener is causing an issue or needs replacement call us today! Our services cover both residential and commercial properties. If your garage door is in need of repair or replacement. Call us today! Our specialists can get the right door for you today! Our services also cover gate services. Whether your gate operates manually or automatically. Our specialists in gates can get your gate working like new within a matter of hours! Call now! Our garage door company in Portland has been in business since 1990 and still to this day family operated and owned. We are a proud accredited member of the BBB in Portland OR. 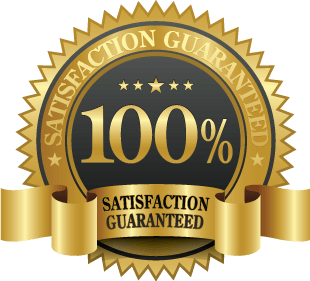 Our mission is to deliver satisfaction with excellent garage door repair deals in your town, while keeping you happy with your garage door repair that you receive from us.We specialize in installing new garage doors in Portland, including surrounding areas. 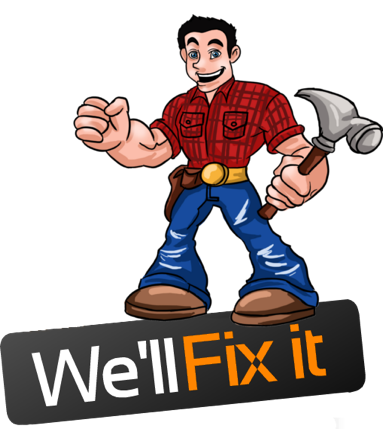 Aside from new garage door installations, we offer garage door repair service in Portland. We are excellent at providing full-service garage door repair and installation with our qualified attention to all of your garage door repairs needs. We carry a fresh new garage door selection, garage door openers, garage door torsion springs, garage door extension springs, garage door panels, garage door hardware and a whole lot more! We strive to please you and gain your garage door repair business. Our craftsmanship is guaranteed to match or even beat the prices that were given to you by another garage door company. We also offer free estimates on most of our garage door repair and are best done in person. If you prefer a quicker garage door repair quote, you can always give us a call at (503) 451-6799 to get it over the phone. Are you looking for garage door repair? Garage Door Repair Portland is the right place, we will be able to repair all makes and all types of garage doors. Our certified garage door repair service department can repair broken garage door springs, place your garage door off track back on track, replaces your broken garage door cables, repair and replace your broken garage door panels, garage door motion sensors, repair garage door opener in Portland, repair and replace broken rollers, and more. It does not matter how old or new your garage door is, or even who made the installation, give us a call and our garage door repair technicians will come out to your property and give you a proper evaluation, most of the time, our estimate on repairs are FREE of charge. Garage Door Repair Portland also does repairs and installations of Commercial Garage Doors. We have the right certified and experienced garage door installation staff to install a new commercial garage door, repair commercial garage door, install new commercial garage door openers, repair commercial garage door openers, commercial garage door springs and cables. Our company has been serving many businesses in Portland, and have have many successful stories to tell. Give us a call and find out why many businesses have call on us to help with their commercial garage door. >Are you looking for a brand new garage door? Well Garage Door Portland has a great selection of many different options when it comes new garage doors. Our company installs all types of garage doors, by all of the popular manufacturers in America. We work with 1st United Garage Doors, Amarr, CHI Garage Doors, and more. These great garage door manufactures have many great options to choose from to give you a piece of mind that the garage door you will select is the right choice for your property. We can also help you choose custom panels to match any manufacturer garage door that you may have installed before. There are many choices, from steel garage doors to wood garage doors, and vinyl garage doors. Give us a call for more details. In addition to garage door repair and installations, we can also do installations and repairs for gates and fences. 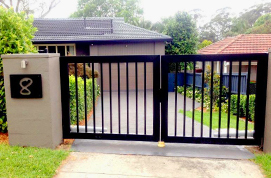 Our gate repair company in Portland stocks on high quality, affordable gates, gate openers, security gates, slide gates, automatic gates and many custom gates options to choose from. We can help you install a new gate for your home and business, or help you repair one. We can repair your automatic gate including your gate opener and sensor eyes, poles, hinges and more. Give us a call today to schedule an appointment to evaluate your gate repair in Portland, or new gate installations in Portland. Home	Overall rating:	5	out of 5 based on 13	reviews. Give us a call – (503) 451-6799 !